Today I'm discuss for new Xiaomi Smartphone Users. "How to show internet speed in status bar". ***** What is Internet Speed ***** Internet speed refers to the speedwhich data or content travels from the World Wide Web to your home computer, tablet, or smartphone. 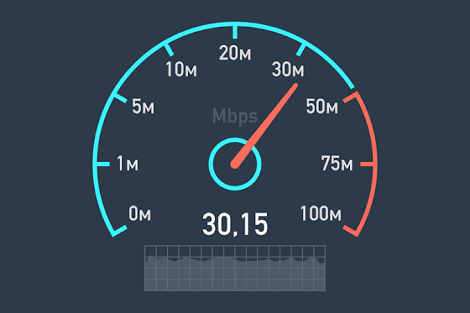 Thespeed of this data is measured in megabits per second (Mbps). ... Broadband Internet can be provided by cable operators, telephone companies, or high-speed Internet service providers. 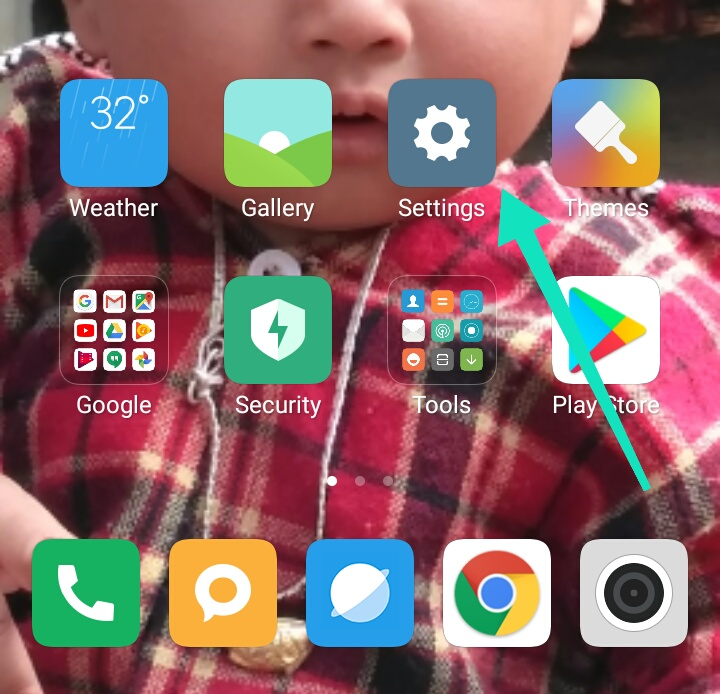 How to show Internet Speed in your Xiaomi Smartphone Status Bar ? Internet speed is the most important thing to all Smartphone. When you Download in your smatphone What the internet speed you can't show. But our Xiaomi Company solved this problem. 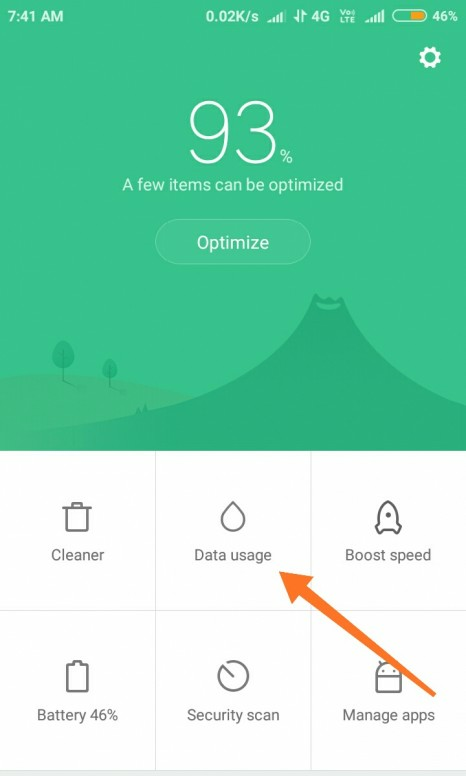 You can see your internet speed in your Xiaomi Smartphone Status Bar. 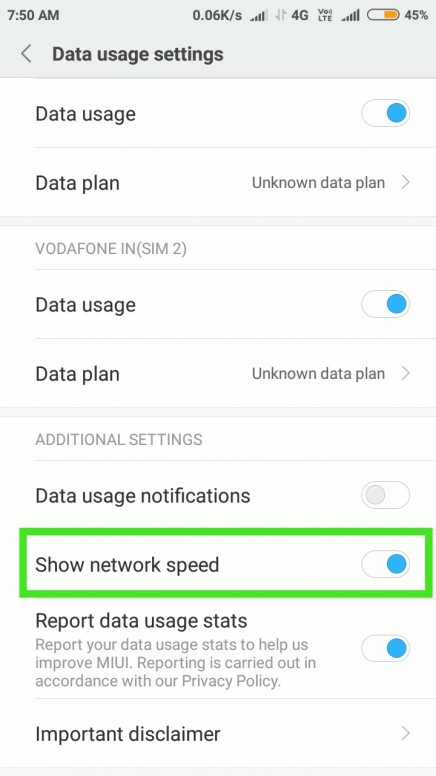 Tips 1:- Settings > Notification and Status Bar > Show Connection Speed. 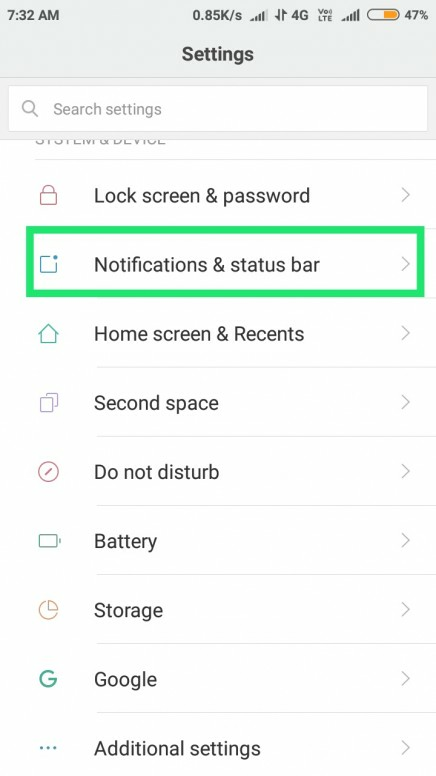 Select Notification and Status Bar in Settings option. Then you see "Show Connection Speed". This You can see Internet Speed in your Status Bar. Tips 2:- You can also set Internet by your Security Application. 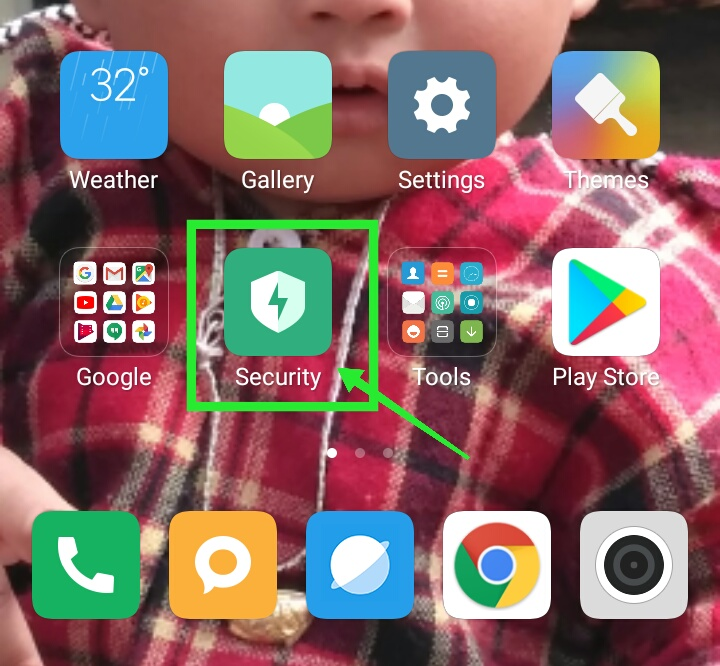 You can see "Data Usage" Option under the"Security Application". 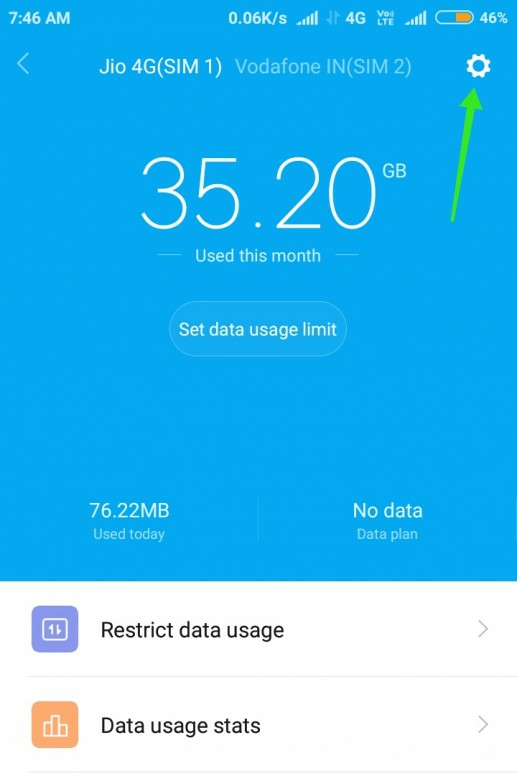 Then you can see your data usages this month or week or today. Please select or tap this icon. Then you can see "Show Network Speed" Please unable this option. Then You Can See Your Smartphone Internet Speed In Status Bar. 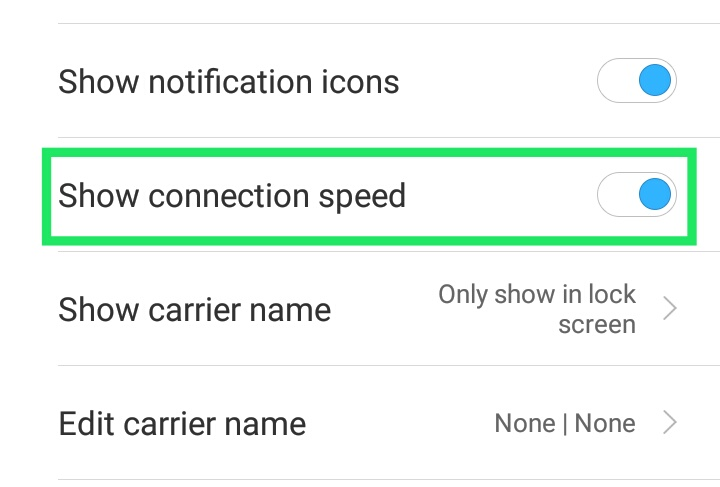 Please Follow The Steps And See Internet Connection Speed In Status Bar. I am Already Use This Option and You.